Under Construction. This highly styled new home in the Ballast Point area of South Tampa is almost ready! Open floor plan offers spacious living with dining area and family room just off the kitchen bar. Nine foot ceilings on the first level leads to oversize sliding doors to back yard patio area, while the kitchen has 42-inch upper cabinets with crown molding, beautiful granite counters and stainless steel appliances. For convenience, a half bath and laundry room downstairs compliment the gorgeous plank wood flooring and stair treads. The perfect grand master bedroom suite has double vanity granite counters, luxurious frameless shower, and spacious walk-in closet. Your new home comes with two additional bedrooms for guests sharing a conveniently located full upstairs bath. South Tampa is known for its exceptional shopping and dining establishments, great schools, parks and spectacular bay views. 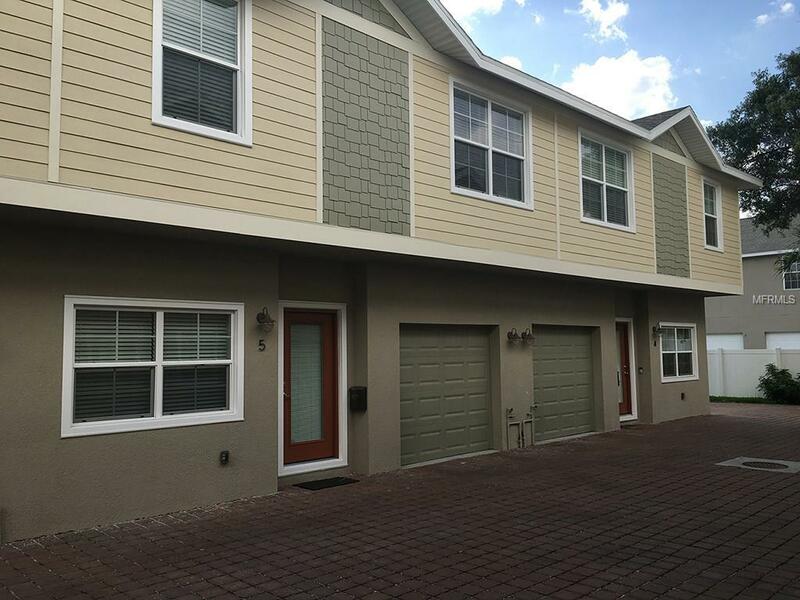 This home is convenient to MacDill Air Force Base, and is approved for FHA and VA borrowers. $5,000 buyer credit can be used for upgrades or toward closing costs. One car garage plus one assigned parking space. Completion date expected to be late summer of 2018.